Maine Mendoza is a Filipino actress and TV host. This biography provides detailed information about her childhood, family, personal life, career, etc. 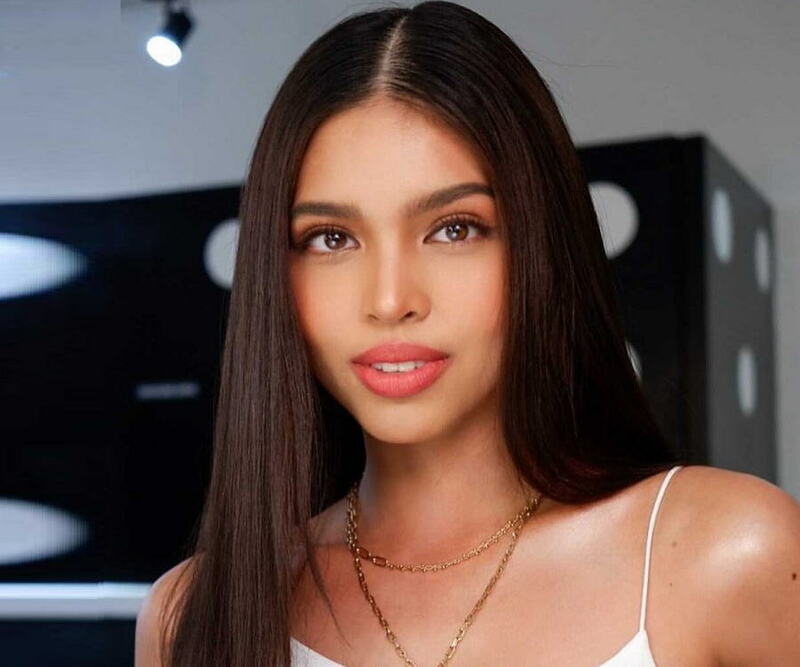 Maine Mendoza is a Filipino actress and one of the highest-paid product endorsers in the Philippine television industry. She is best known for her debut role as ‘Yaya Dub’ in the show ‘Eat Bulagas!’ on the ‘GMA Network’ and ‘GMA Pinoy TV’. 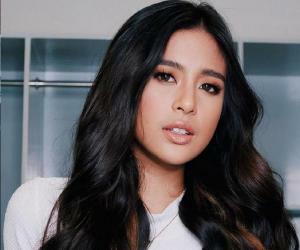 She was paired with the immensely popular Alden Richards. It was an impromptu, comedy act and Mendoza became an overnight sensation because of her screen presence and comic timing. Mendoza was selected for the show because of her viral YouTube Dubsmash video that took inspiration from successful Filipino actress Kris Aquino. After Mendoza shared the video on her Facebook page, it went viral overnight and got more than a million views. 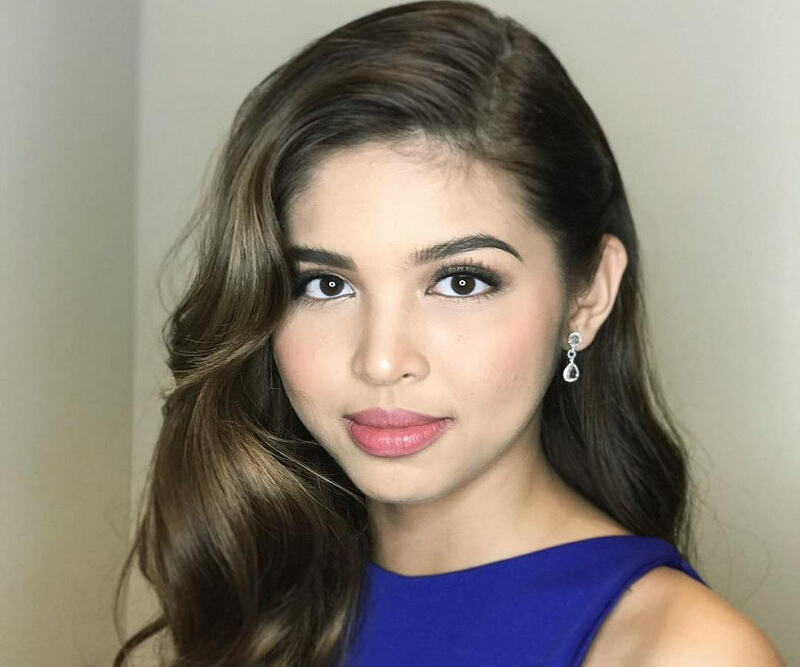 Post her debut, Maine continued to pair up with Alden Richards and now, their act on the ‘Kalyeserye’ segment on the ‘Eat Bulaga!’ show was called ‘AlDub’ – a mix of Alden and Mendoza’s character in the series, ‘Yaya Dub.’ She appeared in popular television shows like ‘Princess in the Palace’ in November 2015, and ‘Vampire Ang Daddy Ko’ in December 2015. She also worked in ‘God Gave Me You,’ and her first prime-time series, ‘Destined To Be Yours.’ Mendoza and Alden Richards paired in the 2015 film ‘My Bebe Love: #KiligPaMore’ and again in the 2017 film ‘Imagine You & Me’ for which she also wrote and sang the theme song. She was born Nicomaine Dei Capili Mendoza on March 3, 1995, into a large and affluent family in Santa Maria, Bulcan, Philippines. Her mother, Mary Ann Capili Mendoza, and father, Teodoro Mendoza, Jr., are successful entrepreneurs and own several businesses, including the dealership of Shell gas stations. Mendoza has four siblings: two brothers and two sisters. She went to ‘St. Paul College of Bocaue’ in Bulacan as a high-school student and graduated with courses in hotel management and culinary arts from ‘De La Salle-College’ of St. Benilde. Soon after graduation, she left for the U.S. where she did a six-month long internship at ‘The Sagamore’ resort in upstate New York. Long before her chance television debut, Mendoza was a prolific blogger and regularly shared personal thoughts and aspirations. She was active on social media on platforms like Twitter, Instagram, FaceBook, and YouTube. 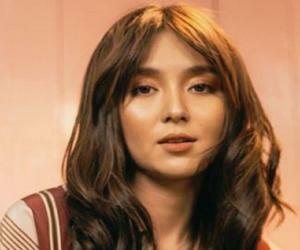 Her Dubsmash video, in which she paid tribute to Philippine sensation Kris Aquino, made her a YouTube sensation overnight. After her TV debut, there was a surge of followers on her Twitter account and Mendoza made a record for having one of the fastest-growing personal accounts in the country. Maine Mendoza became an overnight sensation with her first television appearance in ‘Kalyeserye’ segment of the afternoon show ‘Eat Bulagas!’ on the ‘GMA Network’ and ‘GMA Pinoy TV’ on July 16, 2015. Her screen character was called ‘Yaya Dub’ and she was paired with the immensely popular actor Alden Richards. Mendoza aced the unscripted act - that could have been a challenge for a newcomer – with her quick wit, humour, and a charming screen presence. Mendoza got the role of ‘Yaya Dub’ because of her viral Dubsmash video that she shared on Facebook. The video had more than a million views and shot her into limelight. Post her television debut, the Maine and Alden Richards pairing became a major hit. 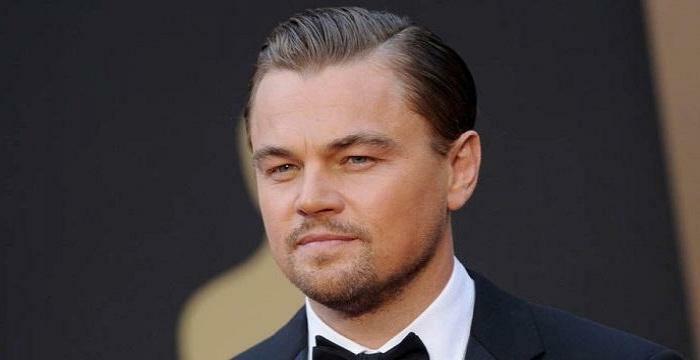 The two have consistently worked together on TV shows, films, and television commercials. Mendoza and Alden Richards starred in lead roles in the 2015 film ‘My Bebe Love: #KiligPaMore’ and the 2017 film ‘Imagine You & Me.’ She wrote and sang the theme song in the latter. She is the highest paid, and the most-preferred face for television commercials. She surpassed actor Kris Aquino as the top endorser in June 2017. 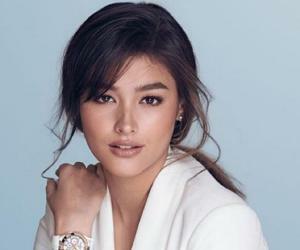 Some of her local and international endorsement deals include the Swiss luxury watch brand ‘Omega,’ ‘Belo Medical Group,’ ‘Mitsubishi,’ ‘Zonrox,’ ‘Eskinol,’ ‘Tide,’ ‘Nescafe’ and ‘CocaCola’ amongst others. She is managed by ‘Triple A’ talent management firm owned by the executive producer of ‘Eat Bulaga!,’ Antonio Tuviera. In the book, Mendoza throws light on many personal aspects of her life detailing her early years, growing up in a large family, dabbling with song-writing and her unexpected journey in the glamour industry. Fans admired her candid account and the book, published by ‘Summit Media,’ was an instant hit. 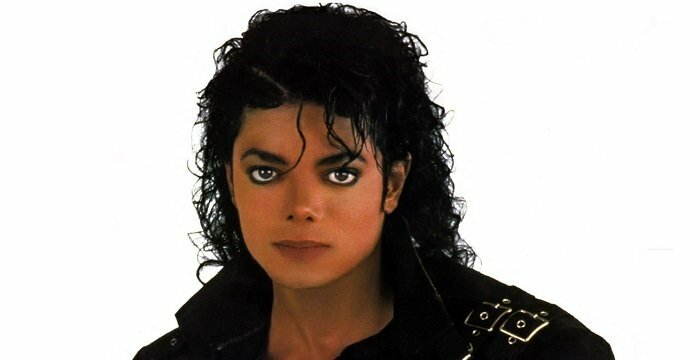 It reportedly sold out within four hours of its release. She received the ‘Darling of the Screen’ award for her role as Dani in the tele-series ‘God Gave Me You’ in 2016. Mendoza got the ‘Top Regional Individual Taxpayer’ award from the local government that not only reflected on her high earnings and but applauded her honest tax-paying duty. Mendoza is very close to her family; she says that her sisters “are her best friends.” Her father is one of biggest fans and supporters. Her relationship status is unknown and she is not believed to be dating anyone as of March 2018. She holds several causes close to her heart, especially the welfare of the persecuted Lumads people in Mindanao from southern Philippines. She is also very vocal about the need for education and speaks up regularly on the topic. She also organizes fundraisers to support various causes. Mendoza participated in the Eat Bulaga! Tamang Panahon benefit concert on October 24, 2015 and helped raise Philippine Peso (PHP) 14 million (roughly equivalent to 2,88,150 USD ) for the ‘AlDub Library Project’ to promote reading amongst schoolchildren. In March 2018, the 23-year-old took to Twitter and Facebook to announce an online garage sale to raise funds for the ‘AlDub Nation (ADN) Scholarship Drive’ to provide financial aid to needy students. Mendoza has dabbled into entrepreneurship and owns a McDonald’s franchise in Santa Clara, Bulacan. The property is said to be right next to a petrol pump owned by her parents. In January 2018, Mendoza tweeted a video clip from a show aired by a rival network ‘ABS-CBN.’ It was a comic routine “for those who are sad.” The tweet led to speculations of Mendoza joining the rival network. Mendoza reportedly wanted to become a flight attendant but her life trajectory changed after the ‘Yaya Dub’ role.